Just two days after GORUCK’s announcement of Constellation GORUCK has announced a brand new virtual event. 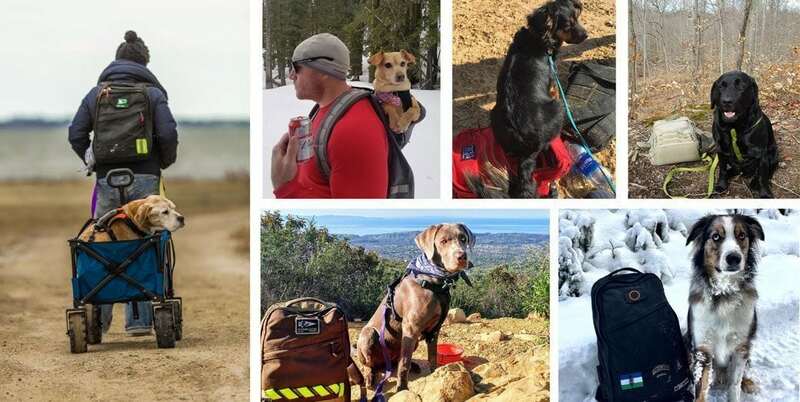 This virtual event, called Ruck Your Dog, is the first virtual event that GORUCK has run. Registration is open through the month of March with the actual event taking place in April. 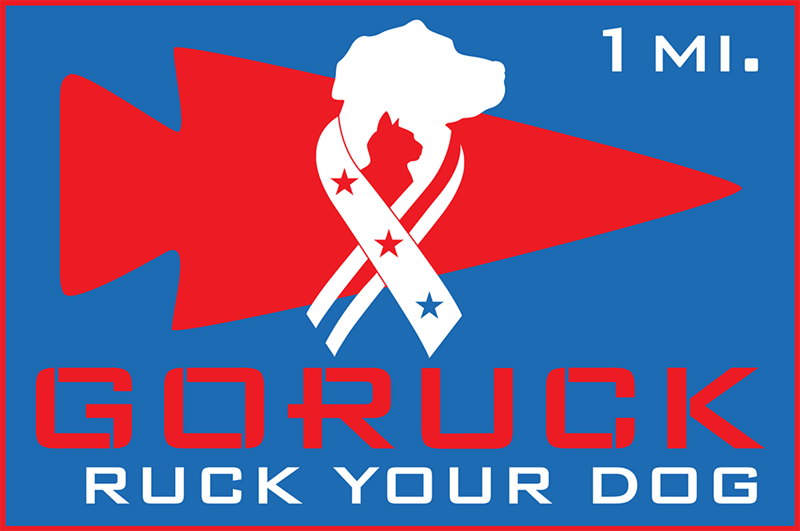 People can register for a distance, ruck that distance with their dog, then receive a patch at the end of the event. The patch you receive at the end of the event has the distance you registered for on it which is awesome. Although some of the distances are fairly expensive it’s important to know that 100% of the proceeds are going to Pets For Patriots. As of right now there are seven different distances available to register for. 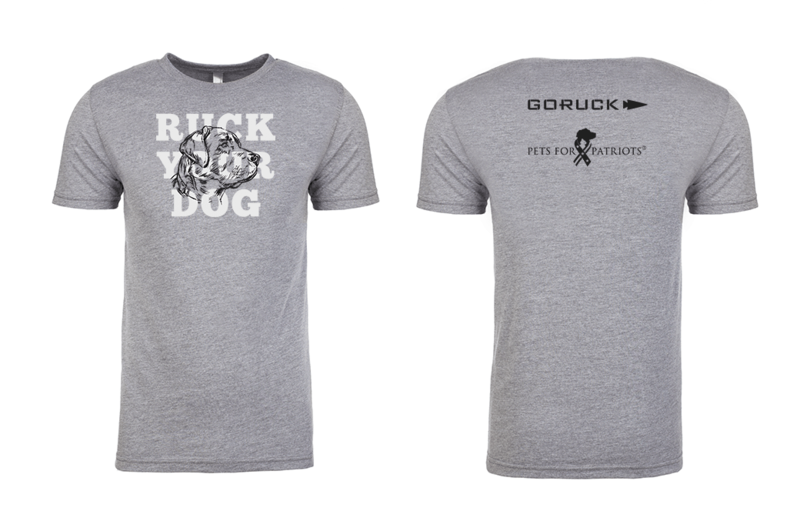 In addition to putting on the event GORUCK is selling Ruck Your Dog shirts. These shirts have a slick design (as expected) and have 100% of their proceeds going to Pets For Patriots as well. Pets For Patriots is a wonderful organization and is one that we consistently donate (thanks to purchases made in the ADR Store) over $1,000 each year to. We’re excited to see where GORUCK takes their virtual events and if this will occur yearly. If you’re looking for more virtual events we highly recommend checking out the Charity Challenges events.